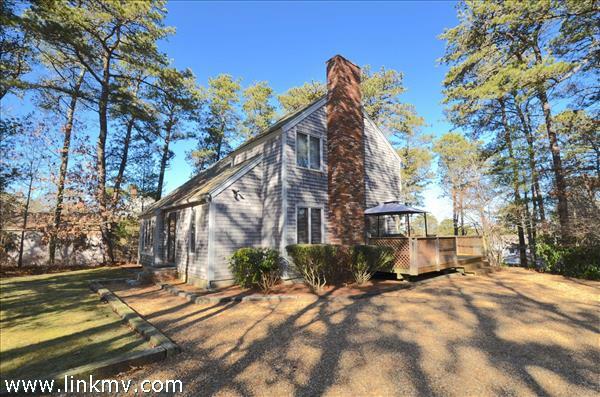 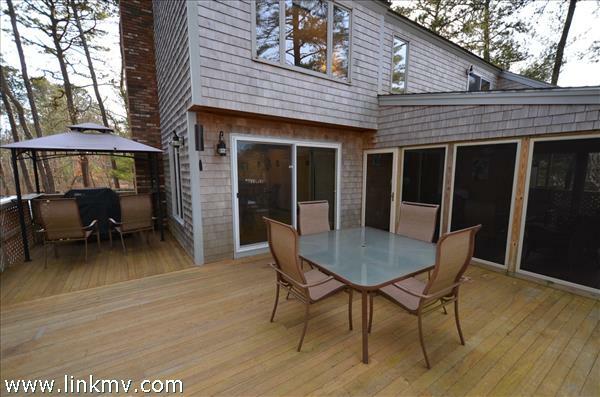 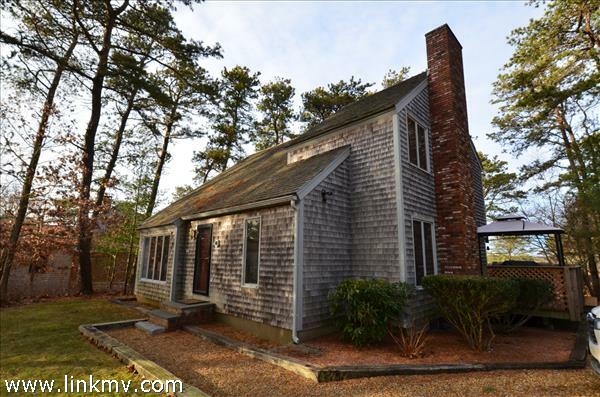 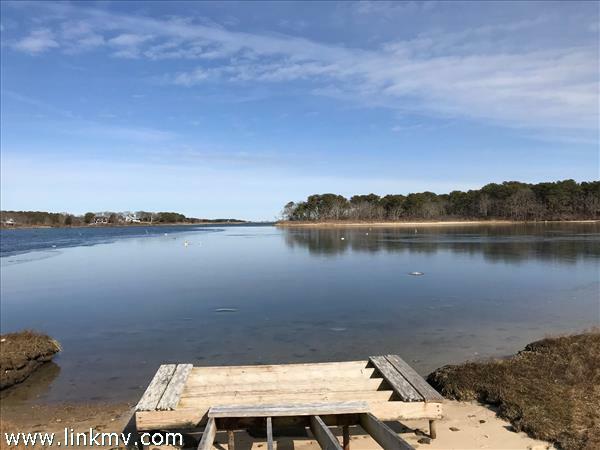 This home lives large SURPRISE inside~ Edgartown in Majors Cove, a private community with protective covenants, offers easy access to the Shores of Sengekontacket and Nantucket Sound for boating, kayaking and fishing! 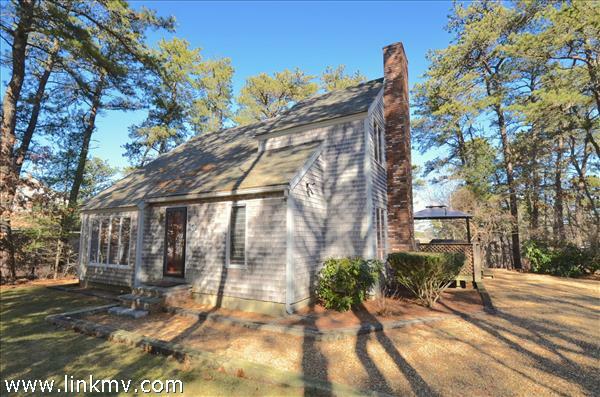 Colonial Style home with SOARING CEILINGS and an OPEN floor plan that truly is SPECTACULAR for entertaining, relaxing and family gatherings! 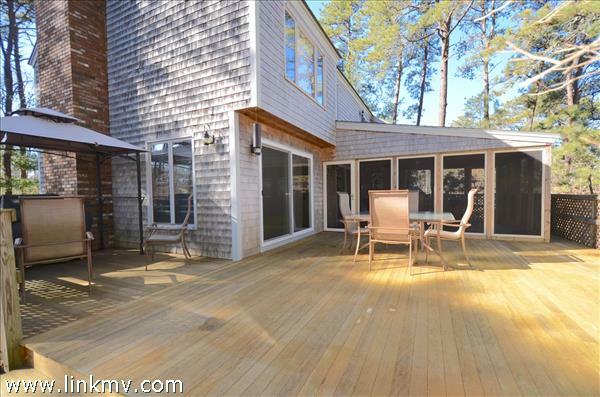 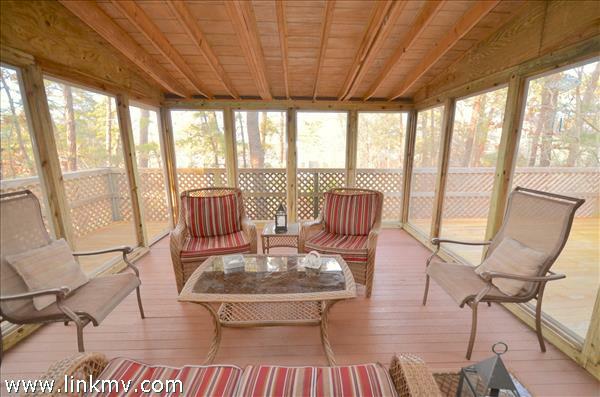 Complementing all of the intimate spaces is an OVER SIZED SCREEN PORCH, accommodating both casual relaxation and dining, that flows to a substantial exterior MAHOGANY DECK. 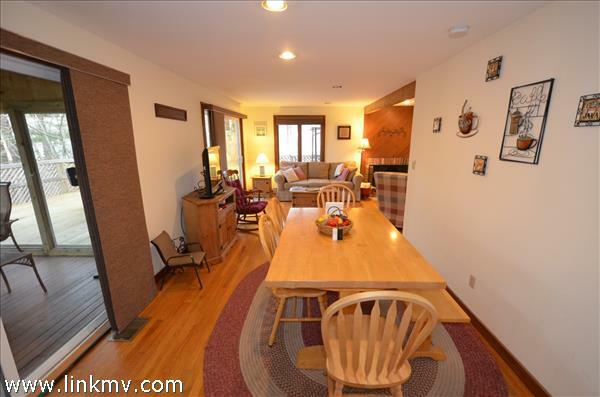 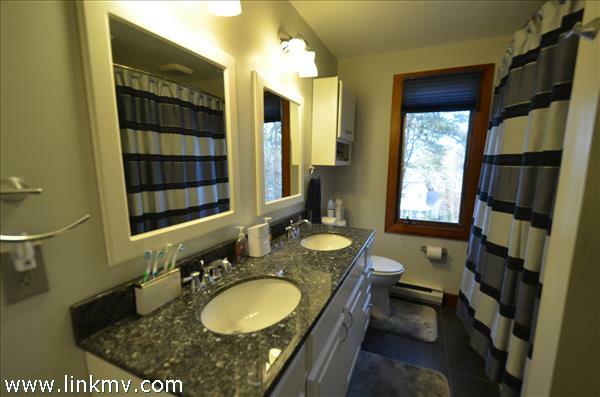 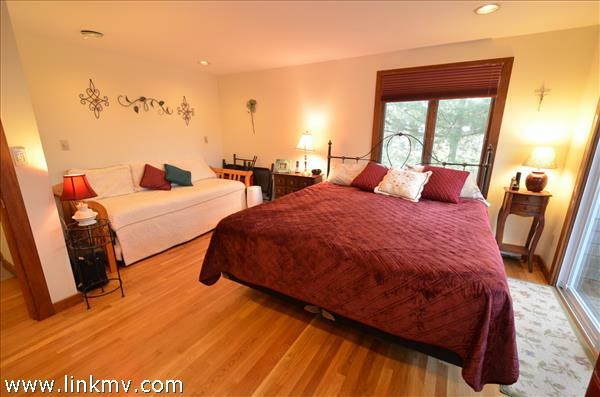 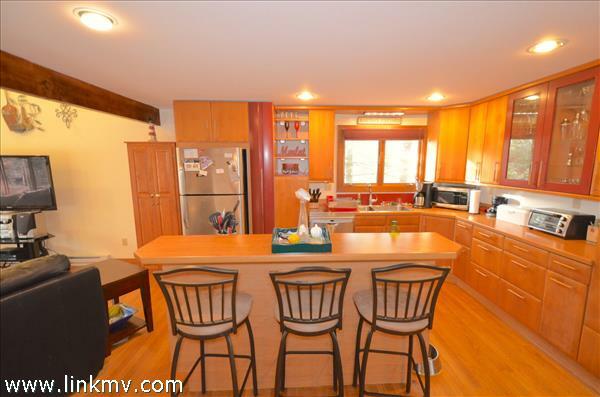 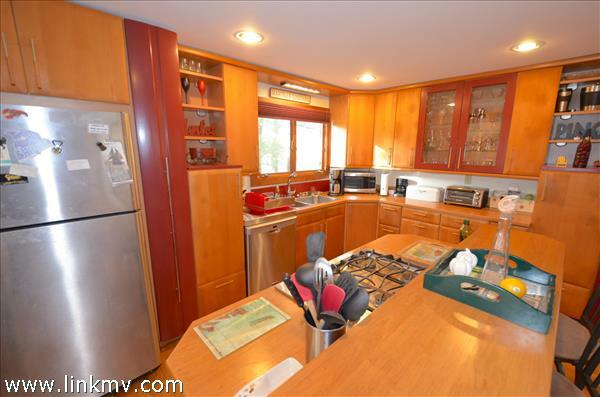 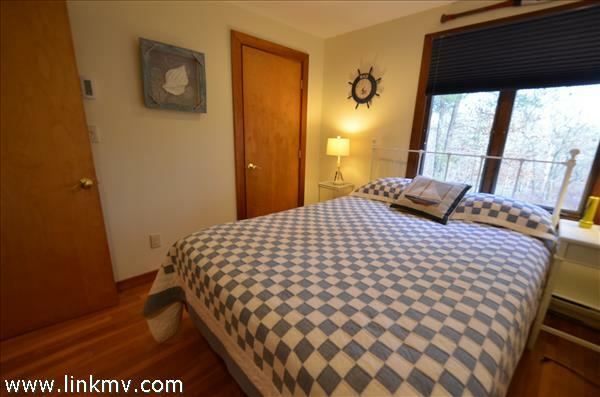 Other features include a wood burning fireplace hardwood flooring, CENTRAL AC and a NEWER FURNACE! 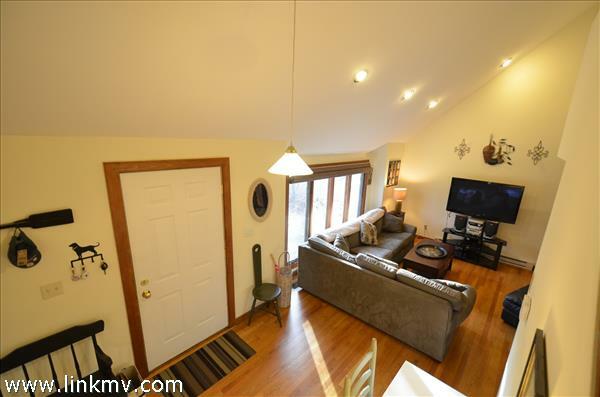 There are 3 bedrooms and 2 full bathrooms along with a full basement with plenty of storage space! 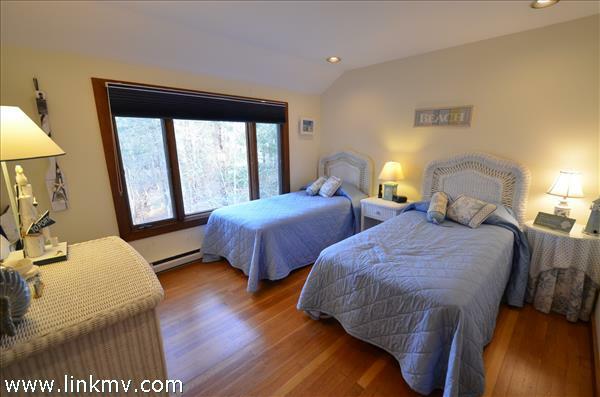 TREMENDOUS INVESTMENT OPPORTUNITY for SUMMER RENTALS! 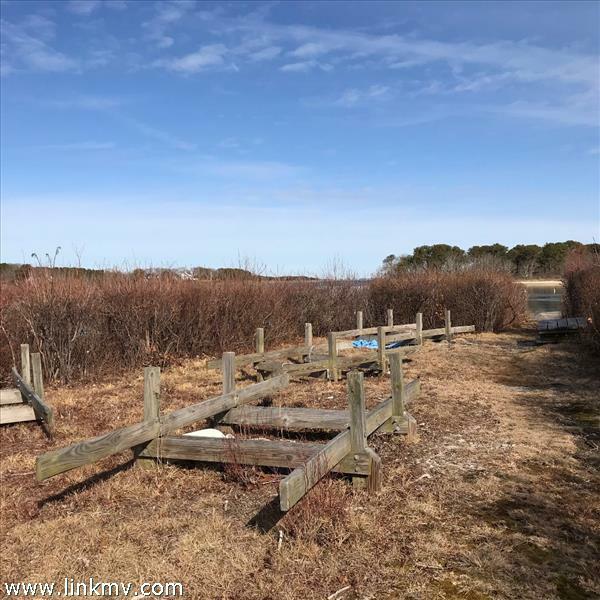 Association includes tennis courts and potential for a boat mooring. 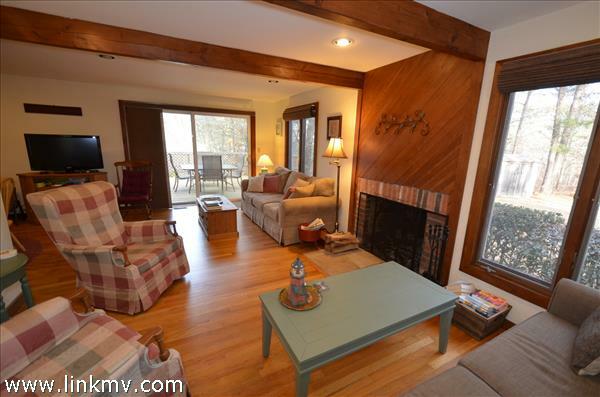 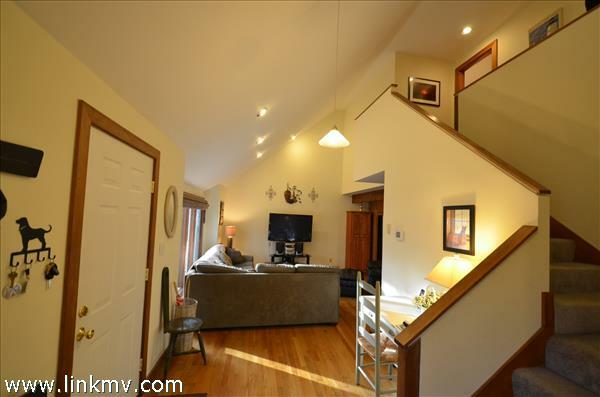 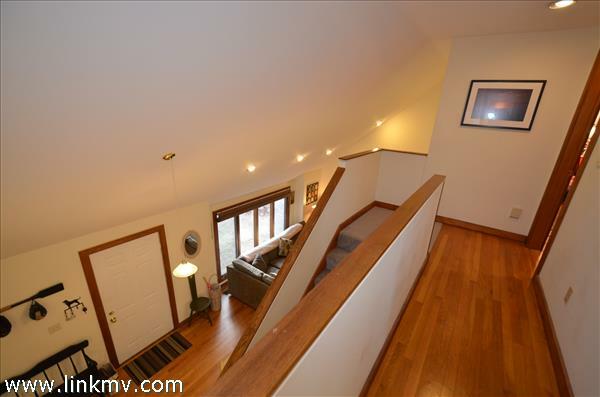 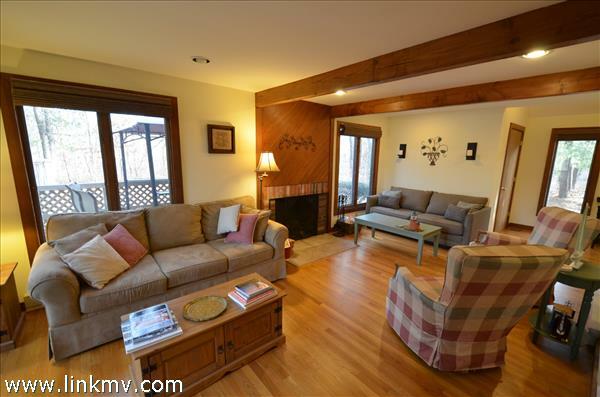 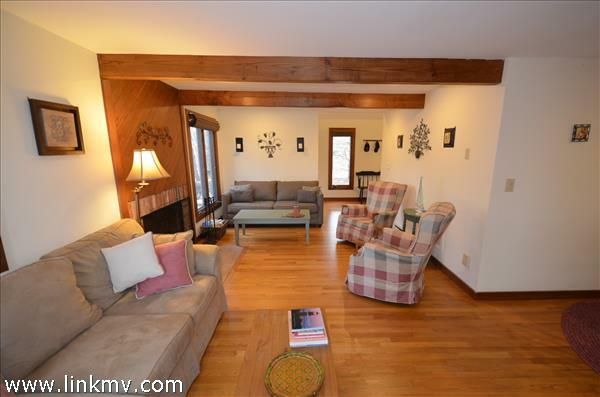 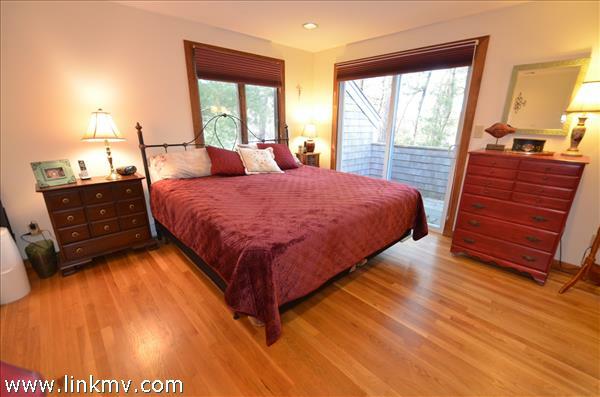 Floor 1: Bright with Cathedral Ceiling and sturdy wood beam, hardwood floors, wood burning fireplace, large screen porch, powder room, an abundance of intimate sitting areas for entertaining, relaxing and gathering! 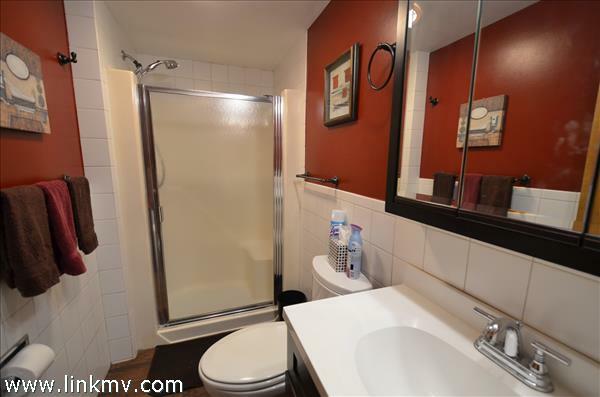 Floor 2: Three bedrooms and full renovated bathroom , wood floors and the Master has a private balcony .. 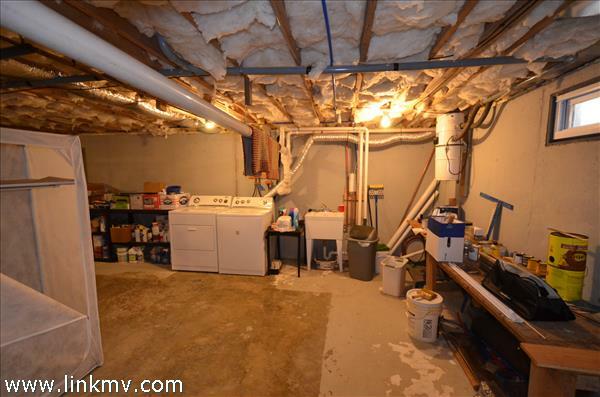 Basement: Full Poured Concrete basement with Washer/dryer, water heater etc.